Lightly rubbed with small corner crease. 2007 Trade Paperback. 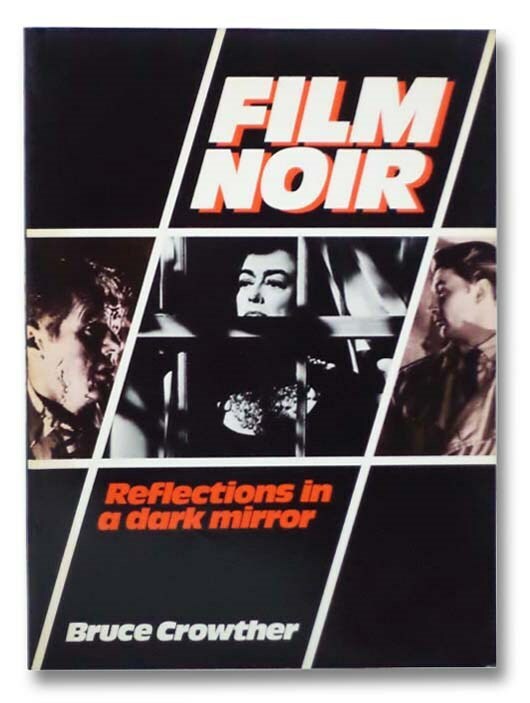 Providing a history of the British B film, this book traces the development of the low-budget supporting feature from the 1927 Films Act to the age of television, when B film producers channelled their energies into making TV programs. It also addresses leading producers and studios, B film stars, distributors, the genres and themes, and more. By: Todd, Michael; Cohn, Art; Murrow, Edward R.